Check out the skills competition in action at NAPICS (North American Pizza and Ice Cream Show) in Columbus, Ohio. 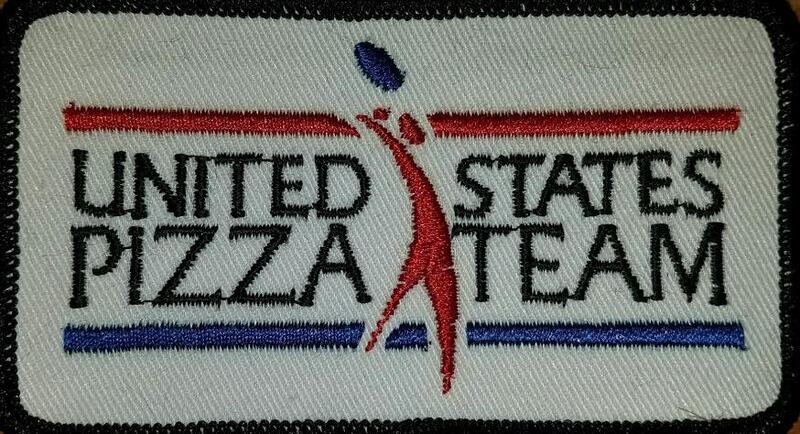 The U.S. Pizza Team Trials are divided into either culinary or skills categories. 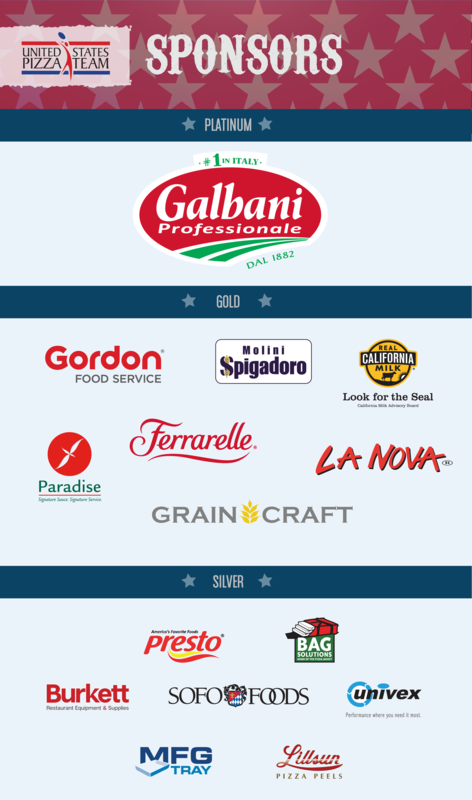 The skills competitions are modeled after the ones held in Italy at the World Pizza Championship in Parma, while the culinary rules and procedures may vary between where the competition is held. *Note that in Italy, culinary competitions are judged primarily based on the general categories of taste and bake with a small percentage of the overall score going to preparation/oven tending. Competitors have 5 minutes to stretch out a 500 gram (17.6 oz) dough ball with only the use of flour, a make table and their hands. Once the dough is laid on the ground, contestants will only have 10 more seconds to adjust the dough’s final position and fix any holes, even if the full five minutes is not up. Any holes larger than the size of a quarter will disqualify the competitor. The final score is calculated by averaging the shortest and longest distance across the dough. Competitors stretch out five 200 gram (7 ounce) dough balls to cover five 30 cm (12″) pizza screens as quickly as possible. Once the competitor has raised their hands to signal they have finished, the time keeper will continue to run the clock if they see any of the metal screen showing. The time keeper will stop the stopwatch once the competitor has successfully covered all the screens with dough. Competitors bring their own music to perform an entertaining dough spinning routine to music. Competitors will be given 12 dough balls weighing 200 grams each (7 ounces) which they are expected to put together to form 6 competition doughs. Competitors have 3 minutes max to display their best dough acrobatics in front of a panel of judges. Competitors will be judged on a scale from 1-10 in the following 5 categories which will be totaled for a maximum of 50 points. 1) Difficulty – Are they basic tricks that everyone does? 2) Dexterity and handwork – How skillfully is the dough handled? Do they drop the dough? 3) Technique and originality – Is there anything unique about this pizza spinner’s style or technique that makes him/her stand out? 4) Powermoves/Combos – Does the spinner perform handstands, flips, dance, or perform any other kind of dramatic acrobatics? 5) Entertainment value – Does the contestant have good stage presence and sportsmanship? Does it hold the audience’s interest? *Note that in Italy each judge gives a single score based on their overall performance from 1-10. Competitors fold 5 pizza boxes as quickly as possible. 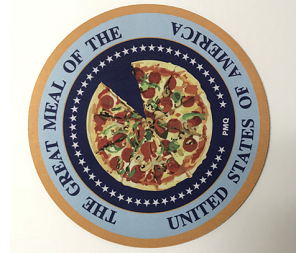 This is the only competition at the U.S. Pizza Team Trials which is not also held at the World Pizza Championships in Parma.